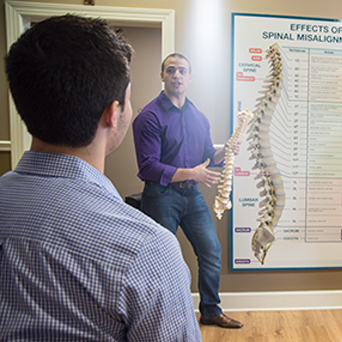 At Vital Chiropractic we are committed to helping others be the best that they can be. 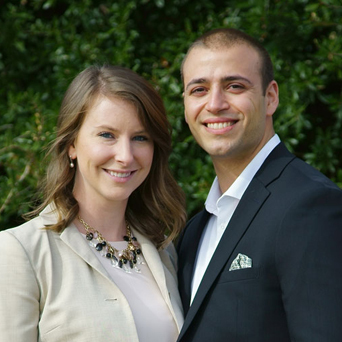 Dr. Samantha Messina, is focused on helping our community of Lexington, SC reach its greatest potential in health and wellness through the most advanced chiropractic care possible. 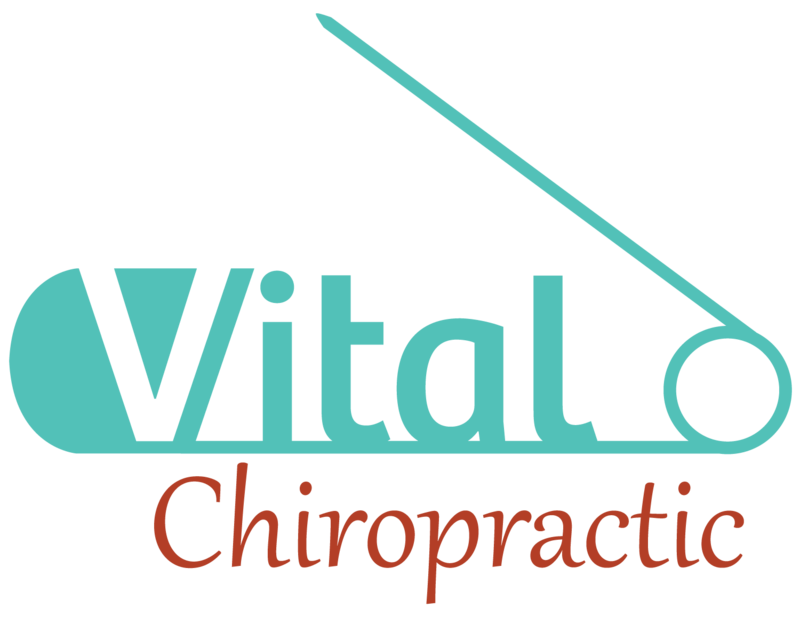 Meet the team at Vital Chiropractic. There are many reasons to choose chiropractic. Find out what to expect on your visit.